As Ohio’s 6th largest city and the county seat of Montgomery County, Dayton is also home to the Five Rivers MetroParks, a regional public park system that collectively maintains over 70 miles of paved scenic trails for cycling, running and hiking. The MetroParks are named for the five major waterways that converge in Dayton – including the Great Miami River, Mad River and the Stillwater River – and are home to also 15,400 acres of wooded hills, open prairies and meadows, several small lakes and ponds, and wildlife galore for the park visitor to enjoy. For those who like to go off trail a bit, the MetroParks are home to 8 conservation areas, where plant and fauna flourish and areas are being conserved or restored by park and wildlife officials. The Cox Arboretum and Gardens MetroPark is a favorite for many people who enjoy open green spaces and gardens. The Park includes an arboretum that houses a shrub garden with over 500 species of trees and shrubs, a butterfly house and garden, a rock garden, a water garden, and a wildflower garden, along with 3.5 miles of hiking. Do You Have a Favorite Green Place in the Dayton area? For some people in the Dayton area, one of the Five Rivers MetroParks is their favorite place to convene and relax. For others, it can be their own back yard or property. The yard is the place where they host barbeques, host birthday parties, or just hang out and relax after a busy work week. 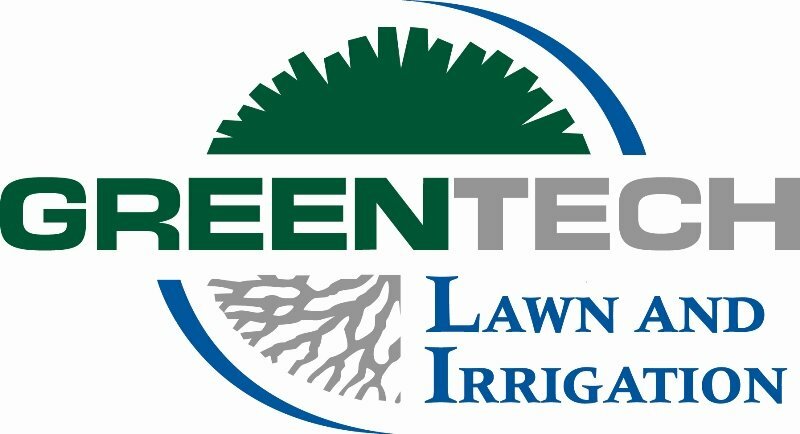 Greentech Lawn And Irrigation has been serving residential customers in Dayton for over 33 years. We know a healthy and lush lawn contributes to enjoying the great outdoors in your own backyard. We also know that proper lawn watering is a cornerstone to healthy turf, and that’s why we believe you deserve a custom sprinkler system. We trust and recommend all Rain Bird products as the best watering solution for a lush lawn. We’ll customize a system that is ideal for you, plus we offer proper preventive maintenance and repairs as well. The experts at Greentech Lawn And Irrigation are highly trained to repair any sprinkler system regardless of the brand.